When the wizards of Unseen University first created Roundworld, they were so concerned with discovering the rules of this new universe that they overlooked its inhabitants entirely. Now, they have noticed humanity. And humanity has company. Arriving in Roundworld, the wizards find the situation is even worse than they'd expected. Under the elves' influence, humans are superstitious, fearful, and fruitlessly trying to work magic in a world ruled by logic. 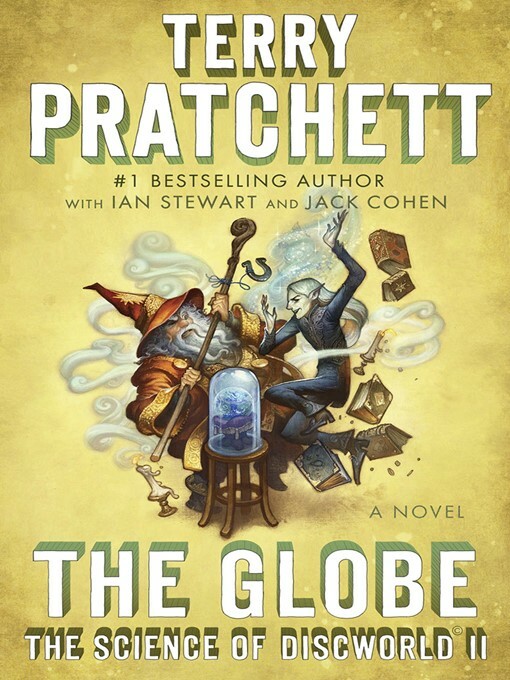 Ridcully, Rincewind, Ponder Stibbons, and the orangutan Librarian must travel through time to get humanity back on track and out of the dark ages.